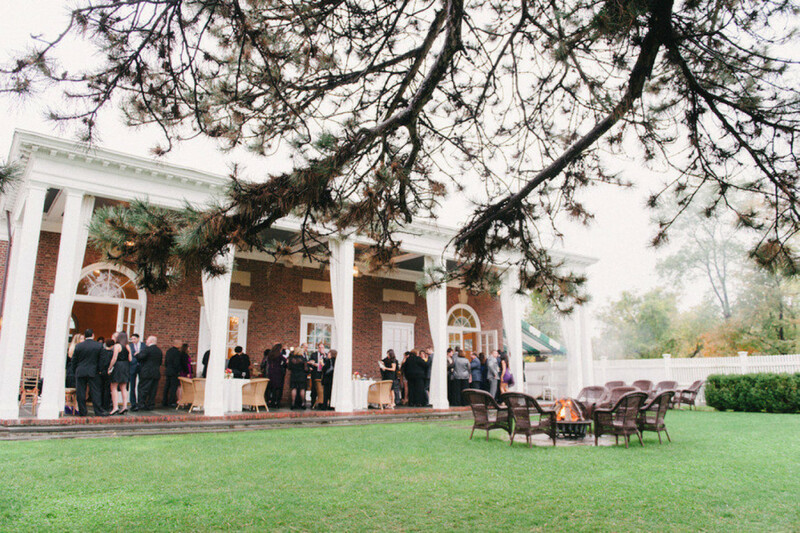 Highlands Country Club offers a unique blend of romance and elegance in a country setting, just north of NYC. 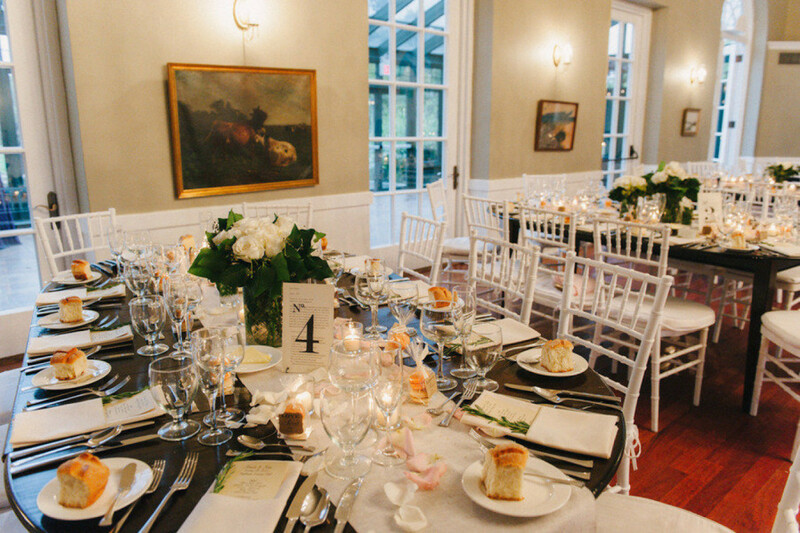 Highlands radiates old world elegance, enhanced by the surrounding landscape. 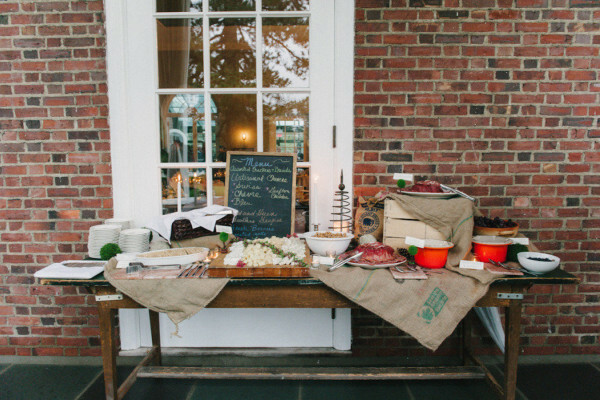 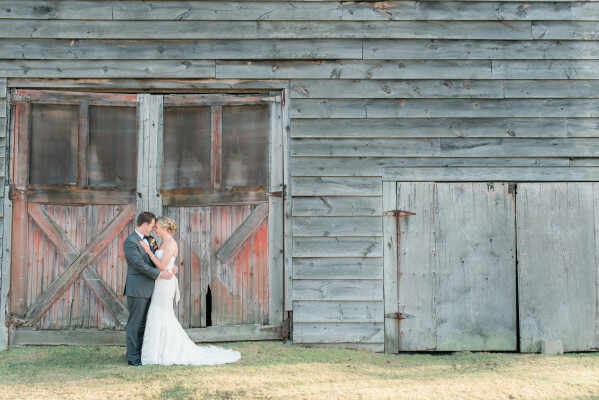 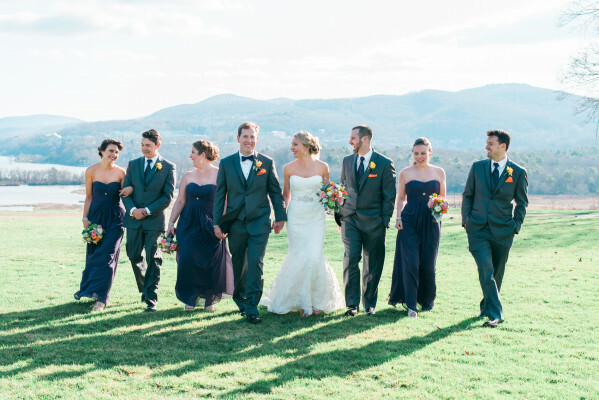 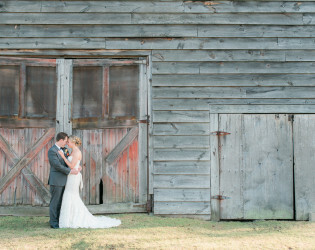 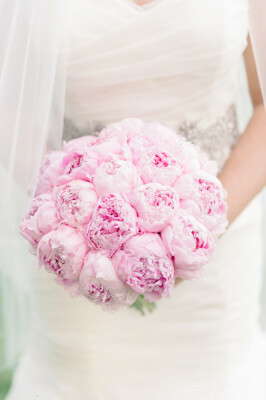 Weddings at Highlands begin and end with personalized attention and service. 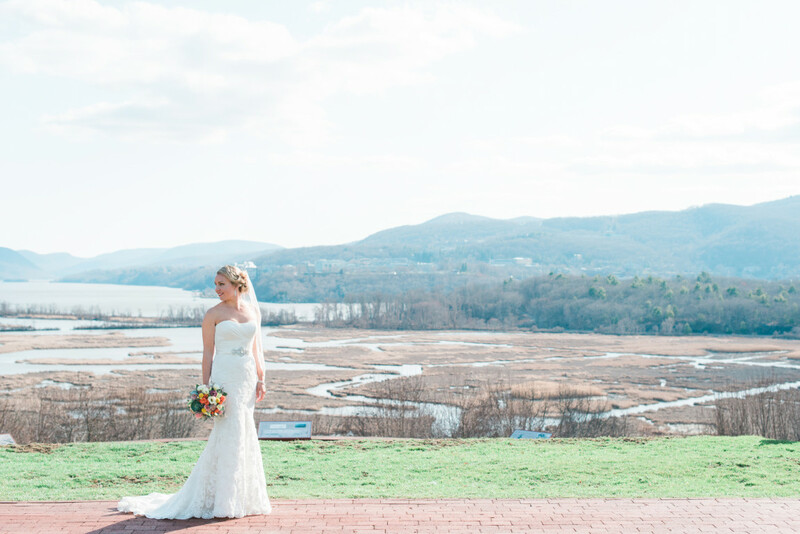 Nestled among acres of Hudson Highlands gardens, Highlands Country Club offers a unique blend of romance and elegance in a country setting, just one hour north of New York City. 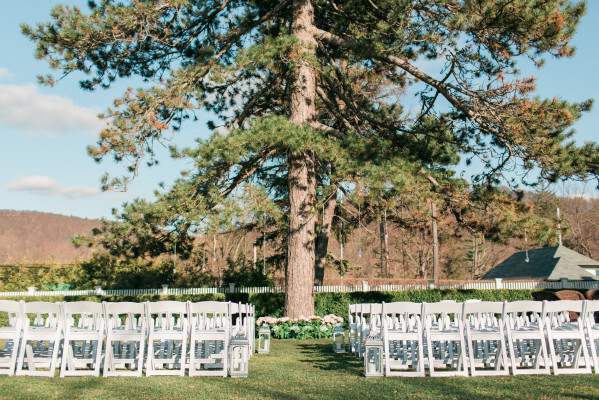 Highlands radiates old world elegance, enhanced by the surrounding landscape. Weddings at Highlands begin and end with personalized attention and service. 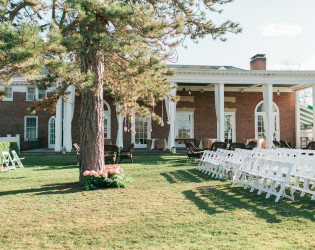 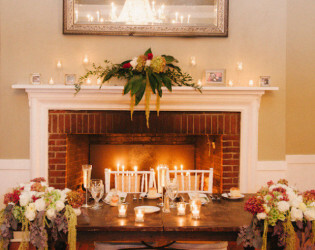 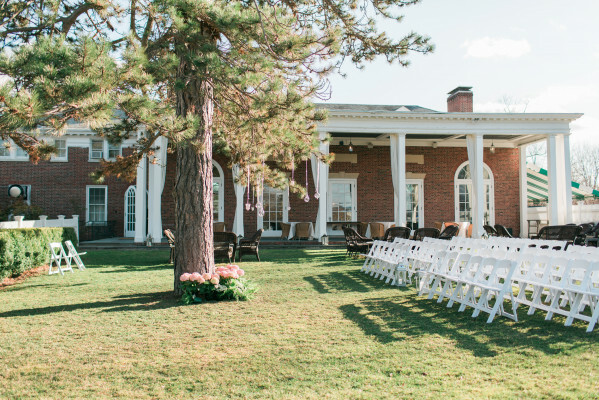 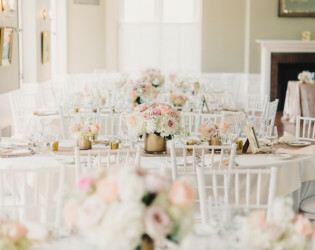 With the flexibility to combine up to four distinct spaces—the Verandah, Solarium, Tavern and Ballroom—Highlands Country Club can welcome parties of up to 150. 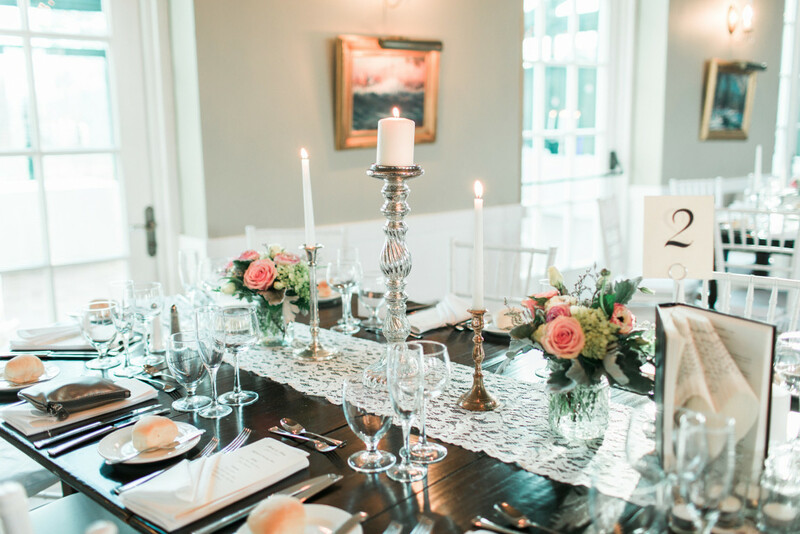 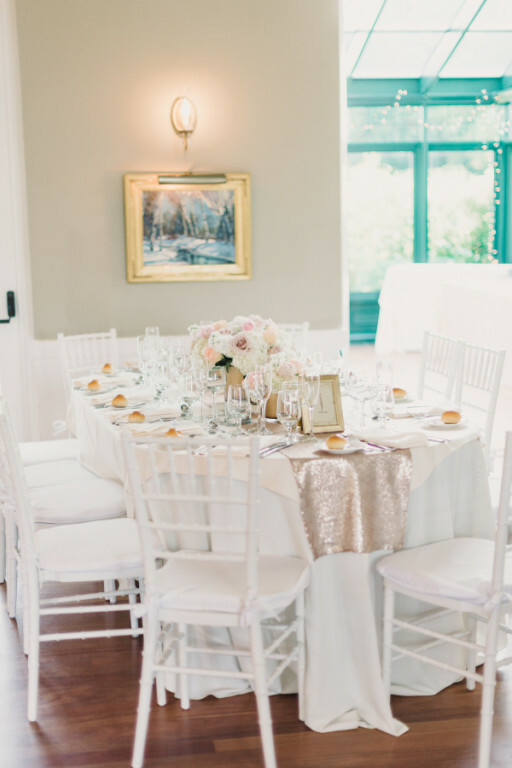 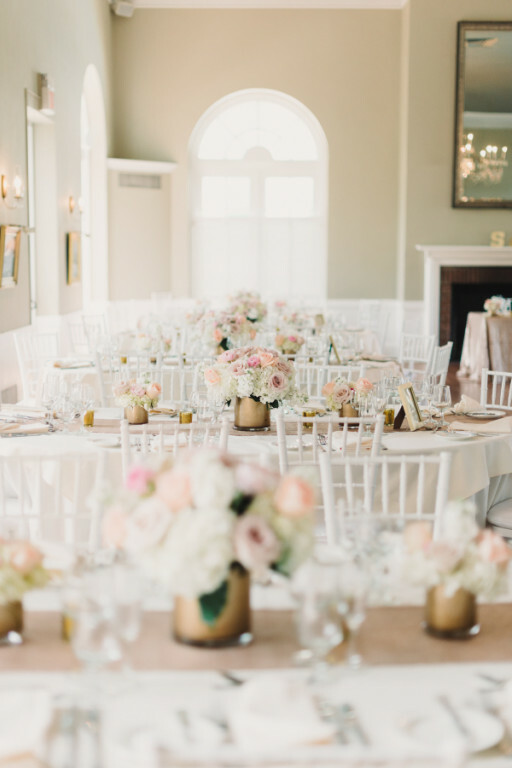 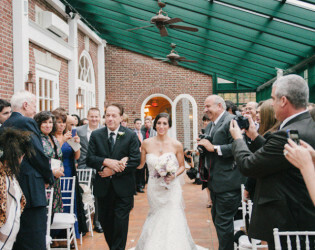 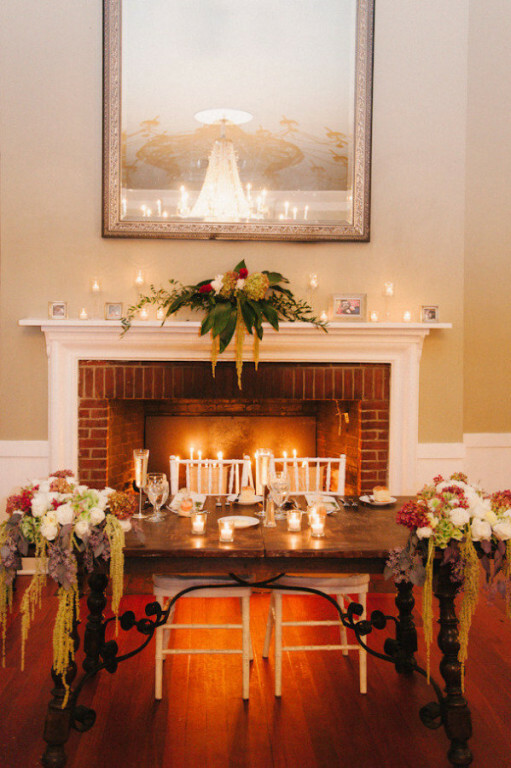 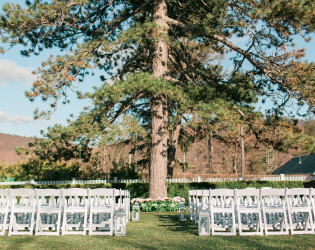 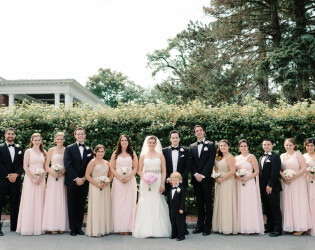 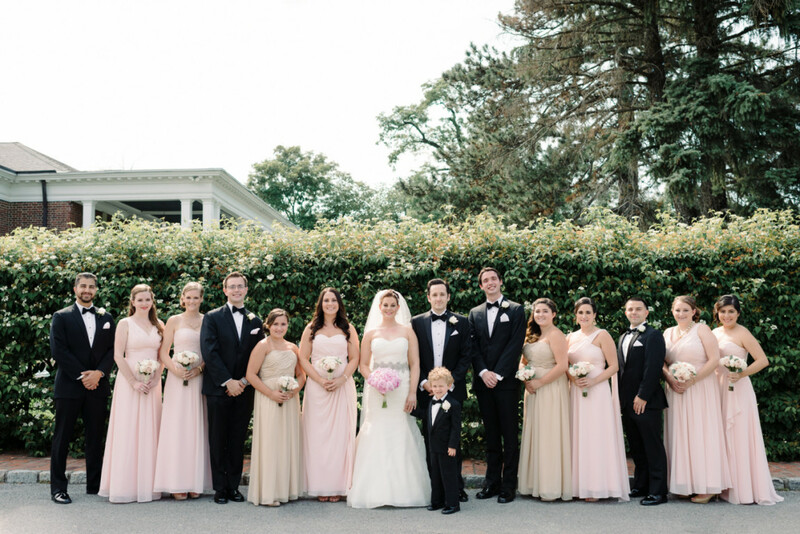 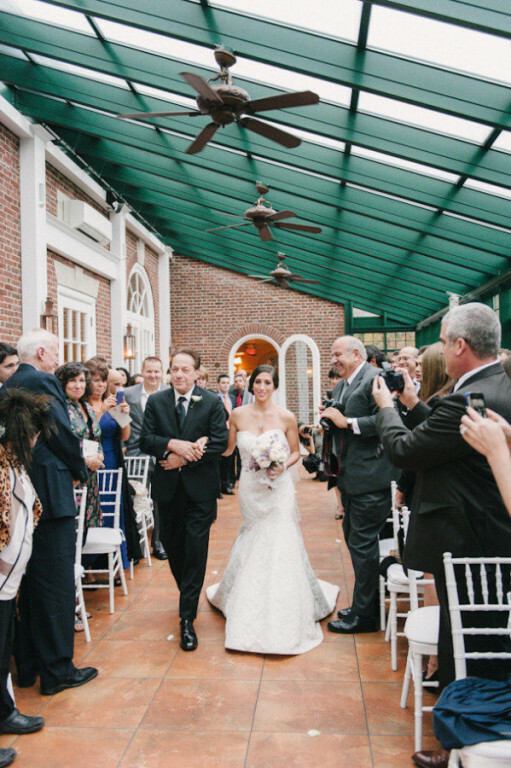 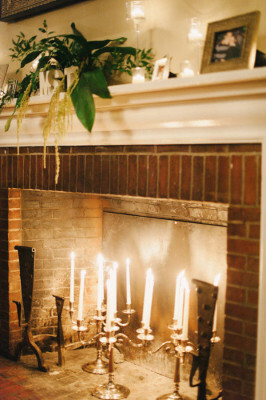 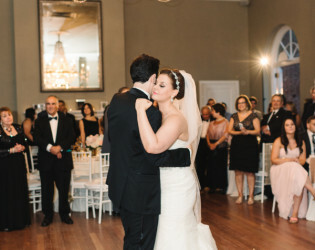 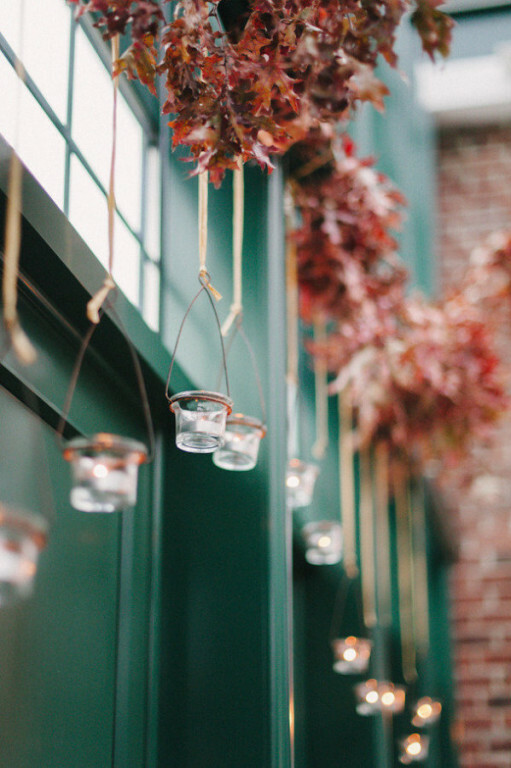 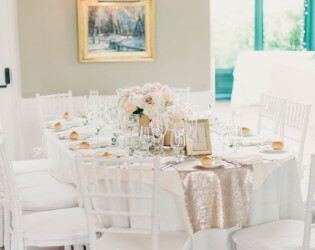 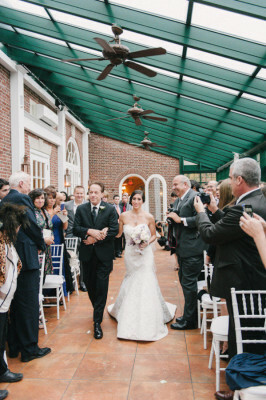 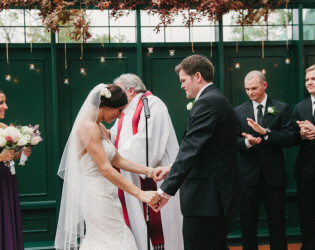 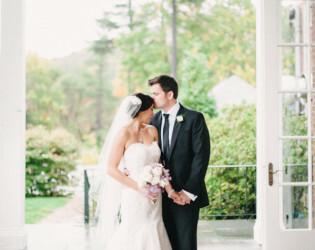 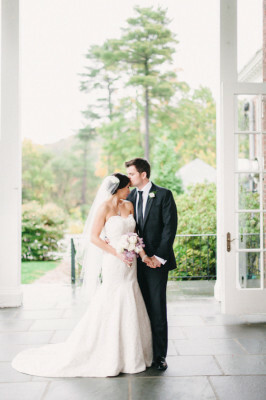 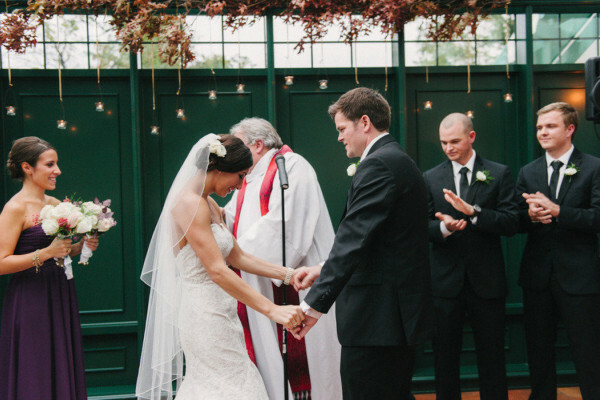 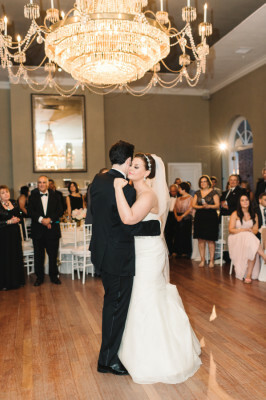 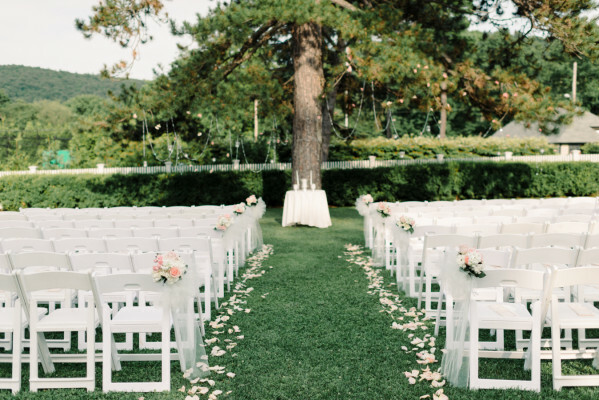 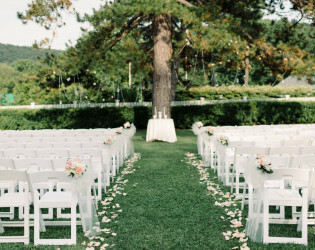 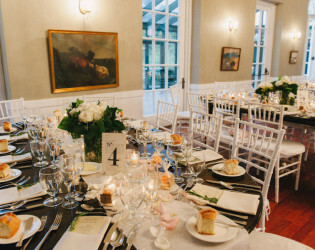 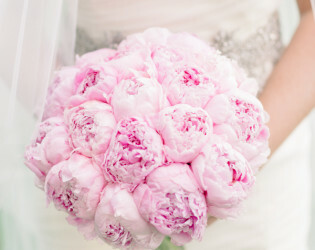 The Highlands Country Club dedicates its space to only one wedding at a time. 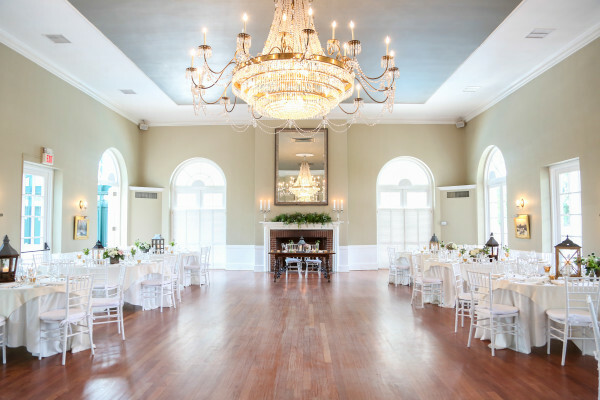 At the center of the stately manor house, the ballroom boasts 20-foot ceilings, two oversized wood-burning replaces, and a breathtaking crystal chandelier. 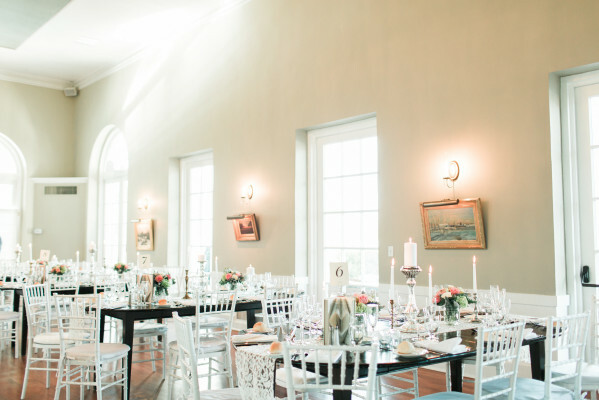 Arched French doors spill out to a covered verandah and private garden space on one side, and an enclosed glass solarium on the other. 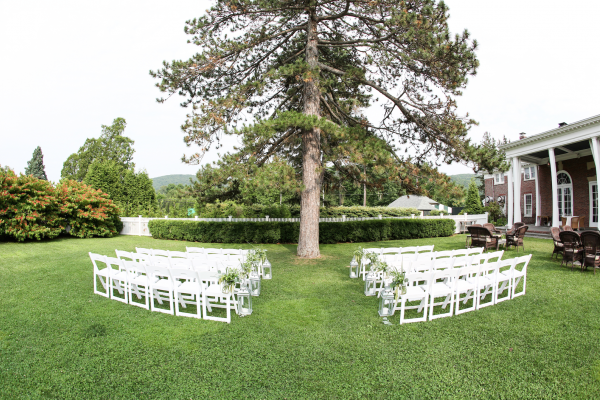 Outdoor ceremonies and photography sessions can take place in our expertly-landscaped gardens or on our golf course. 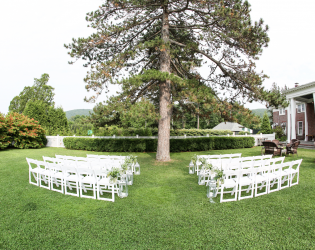 The expansive lawn, accessed from the Verandah, is set with stylish outdoor furniture and a welcoming re pit. 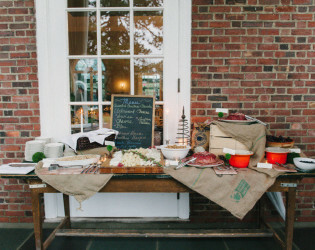 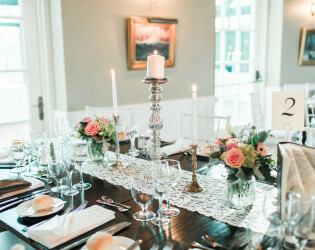 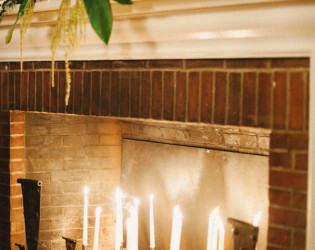 The wedding package at Highlands includes 3 hours of open bar, one hour of cocktails with passed hors d’oeuvres, a champagne toast, a three or four-course meal accompanied by select wines, and a magnificent wedding cake. 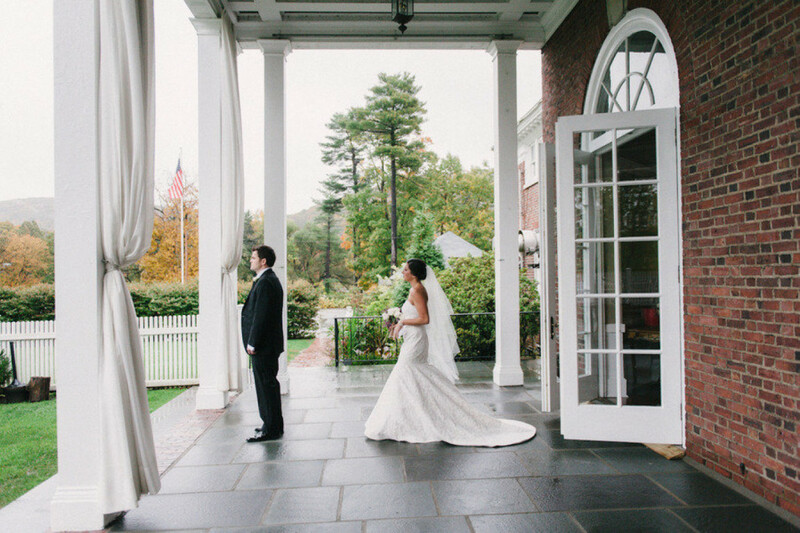 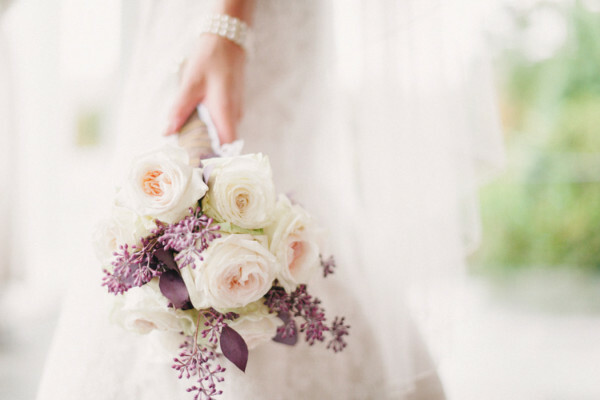 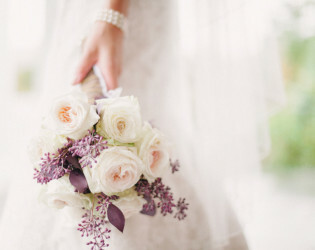 Also included are valet parking, a two-room bridal suite for the day of preparation, and day of coordination. 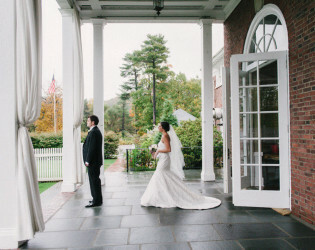 Nestled among acres of Hudson Highlands gardens, Highlands Country Club offers a unique blend of romance and elegance in a country setting, just one hour north of New York City. Highlands radiates old world elegance, enhanced by the surrounding landscape. 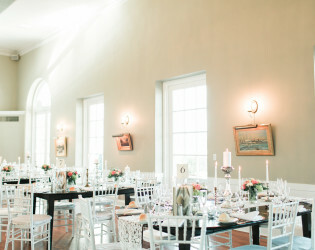 Arched French doors spill out to a covered verandah and private garden space on one side, and an enclosed glass solarium on the other. 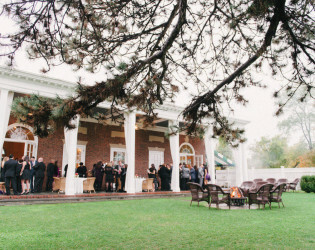 Outdoor events in the garden at HIghlands Country Club. 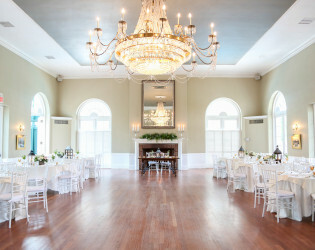 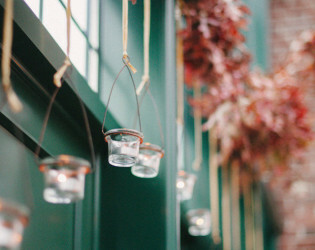 Bright indoor reception space with beautiful chandelier.